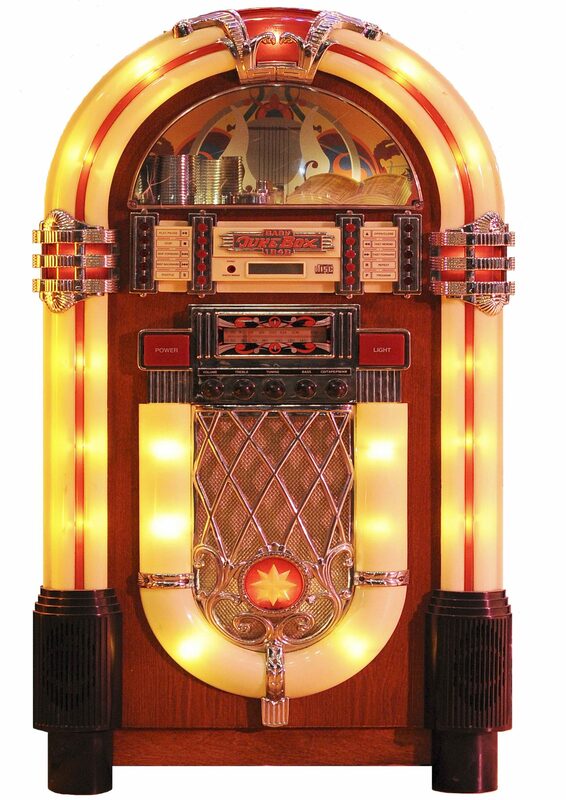 Jukebox and Party Hire Business for Sale. Well established websites​. Two, possibly more businesses for the price of One. The business includes a Vertically Integrated Jukebox manufacturing, wholesaling and retailing business and a party hire business. This is great as you will never have to rely on another party when delivering your product or service. The Jukebox business owns the latest Digital software on the market and sells Jukeboxes to Pubs, Bars, Hotels and other Operators all over Australia and New Zealand and also has a client in Hong Kong. They have recently developed a new software and cabinet for the home entertainment market. The secondary part of this side of the business is refurbishments for operators on old CD & other Digital Jukeboxes. The party hire business hires jukeboxes, I Pod packs & PA systems, Large Screen Projectors, Smoke Machines, Laser & Disco Party Lights, Slushy Machines, Popcorn Carts, Fairy Floss Machines, Snow Cone machines and many more. Both businesses can currently be run with management and 2-3 staff. They both have well established websites. Any potential buyer would need to have a sound background in computers, electronics & audio video components. They would also need to take over technical support for all current customers. The current owner is happy to provide ongoing technical support to the new owner for 12 months. The potential for this business going forward is unlimited, as it may be duplicated and sold with licence agreements and/ or fragmented as manufacturer, wholesaler and retailer. Great business with so many options to taking it to the next level and more. Cashflow positive from day one as owner states nett of over $110,000 p.a. Currently located in a small regional town and relocating to a major city would be ideal for huge growth for both businesses.